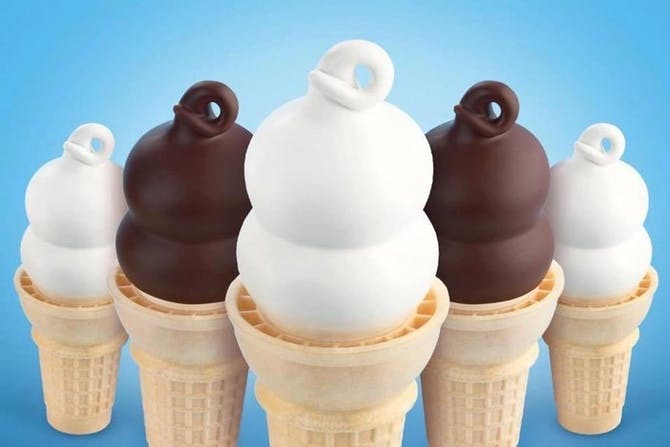 Visit participating Dairy Queen restaurants (non-mall) Tuesday, March 20th on the FREE Cone Day event. 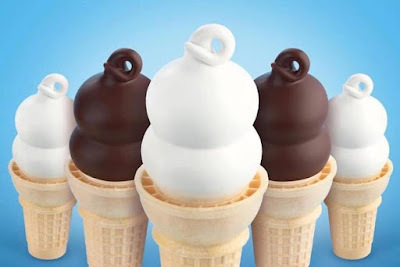 You can get a free small soft serve cone! One per customer. 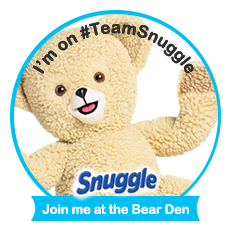 At the same time, participating locations also will collect donations for local Children's Miracle Network Hospitals.